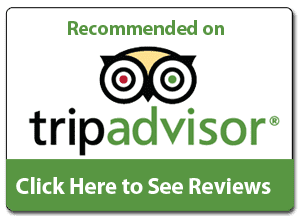 guided tour of the Kasbah. It is listed under UNESCO World Heritage Site, a spectacular fortified village (Ksar). 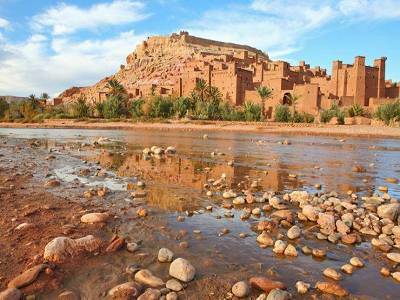 Afterwards, we will ahead to dades valley via the desert gateway city of Ouarzazate or Moroccan Hollywood, and palm trees in the palmeraie of Skoura. by Rock Climbing in Morocco. Continue, the 3 Days desert trip to arrive at the edge of the dunes of Merzouga. 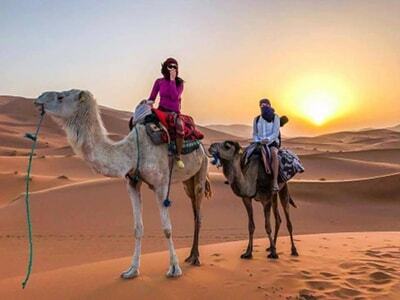 Later, you will ride camel crossing Erg chebbi dunes, with a camel guide, and sleep in a nomadic tent in the camp. Enjoy an overnight stay under the stars, experience real desert and music. learn about the best strategies to procure such things. nevertheless, you can’t notice here. in April 22, 1560, he explained:” Your Majesty, you’re invincible and support the world in awe. Then it matters not whether it is heads or tail, it’s possible to predict the last results. also completed many works, and lastly died in the strange land.